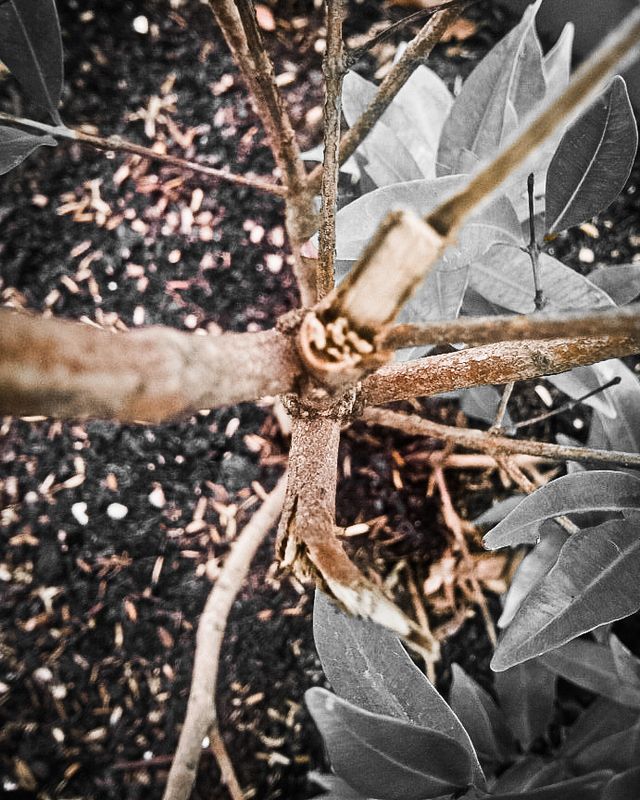 I took the photo using my Blackberry Torch 2 and isolated the red-brown color from other colors using Lightroom. Great entry for this week’s challenge. Thanks for playing along!